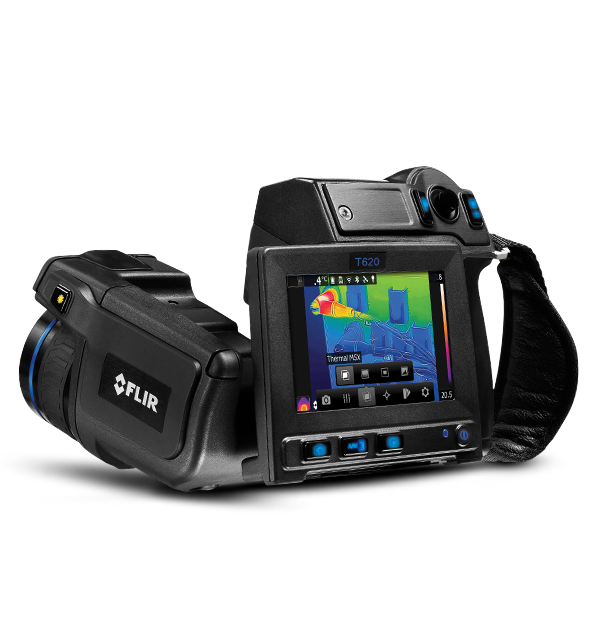 Meet the new next generation FLIR ONE and FLIR ONE Pro thermal cameras. 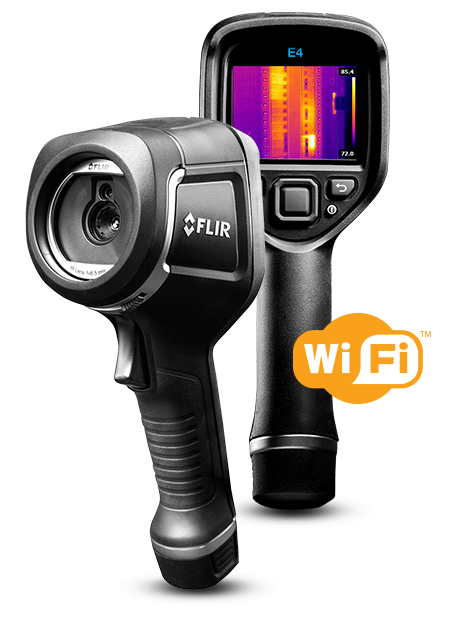 When connected to a smartphone, the FLIR ONE allows you to see the world in a whole new way. 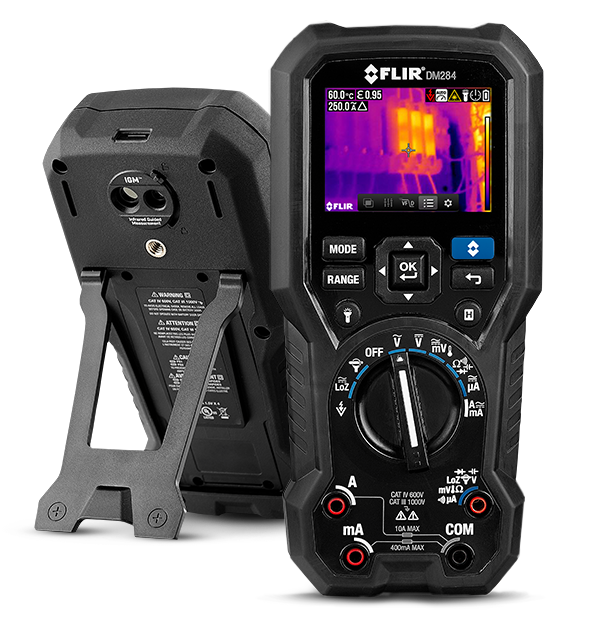 Whether you’re into outdoor adventures and DIY home repairs, or are a hardworking professional looking for the convenience of a thermal camera that goes everywhere you do, there’s a FLIR ONE for you. 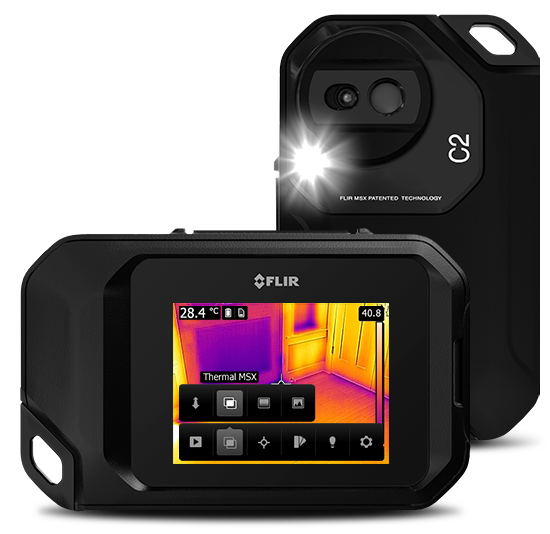 The FLIR ONE and FLIR ONE Pro can help home buyers and home owners save money. 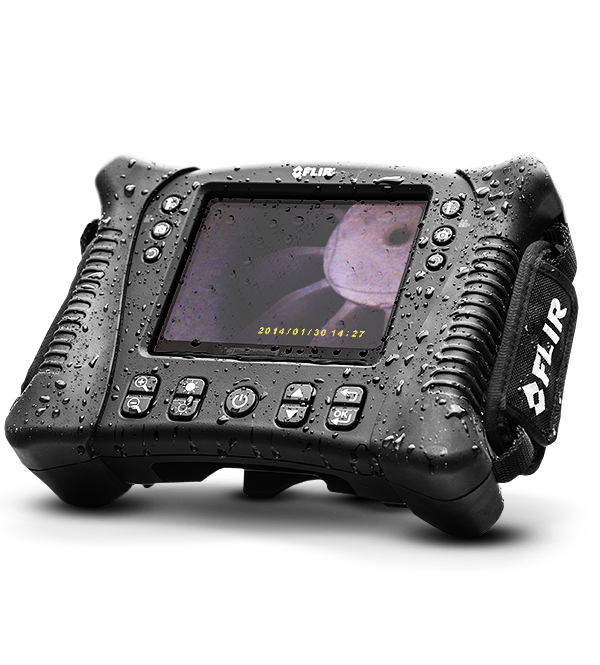 Enhanced resolution through VividIR allows home professionals to identify problems quickly and show they’ve fixed the problem the first time. 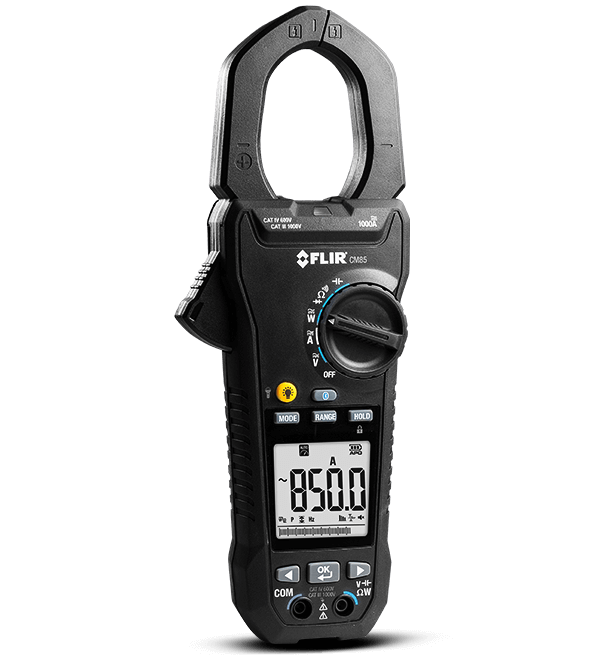 Outdoor enthusiasts and gadget geeks can see the world in a whole new way or dig into their favorite technology. 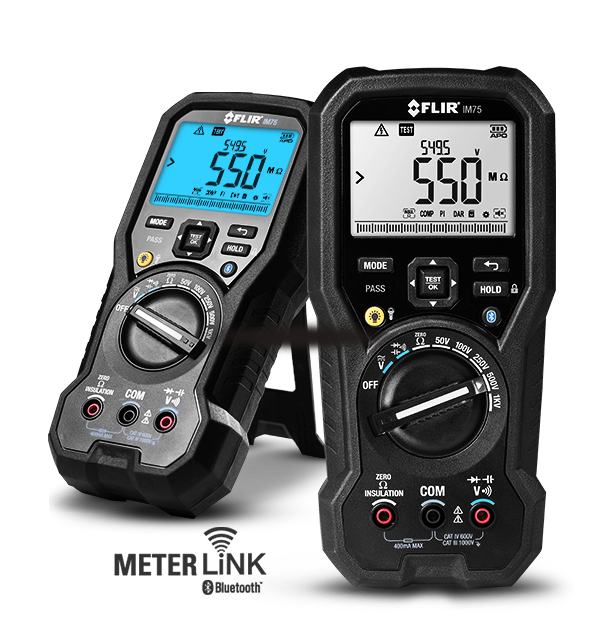 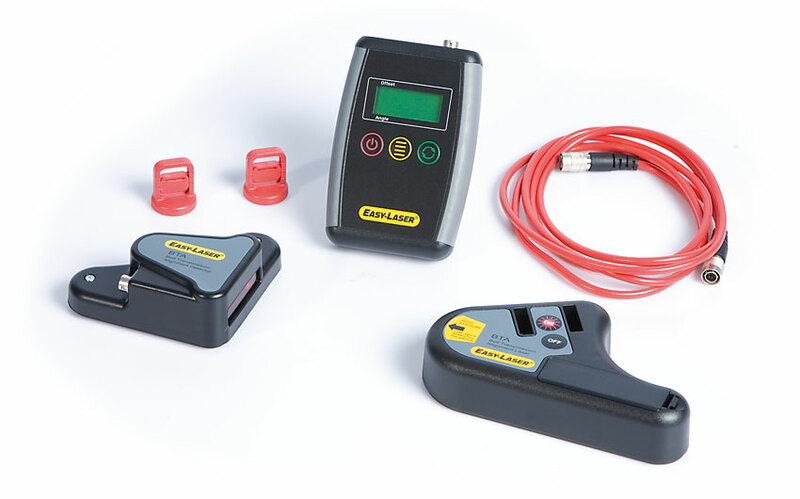 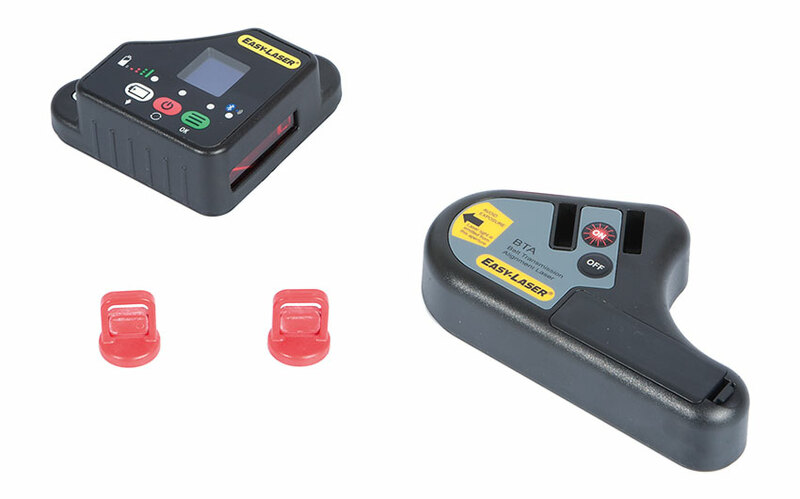 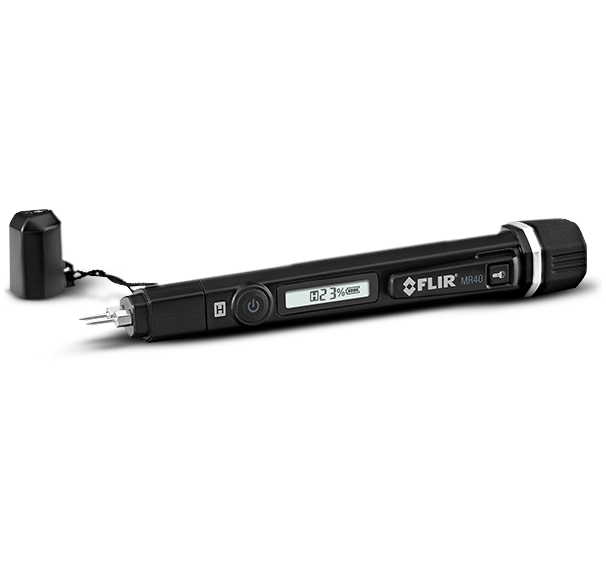 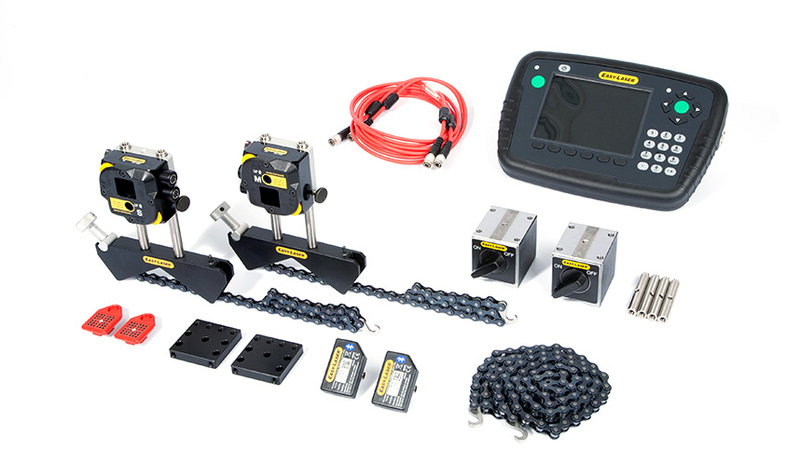 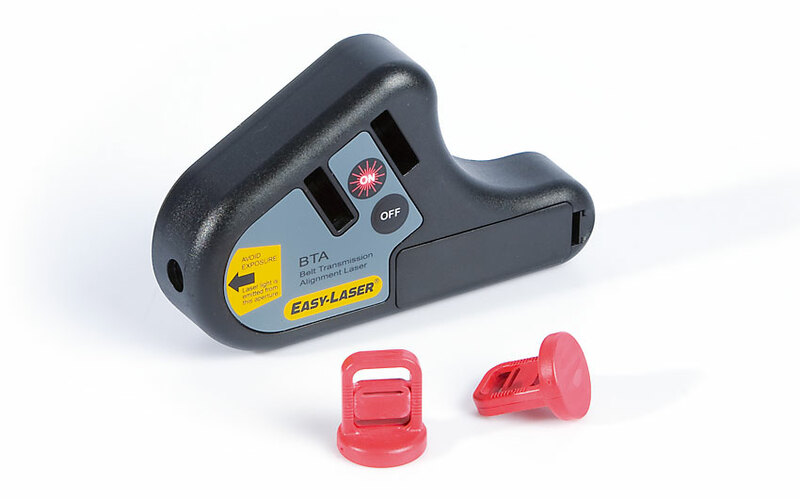 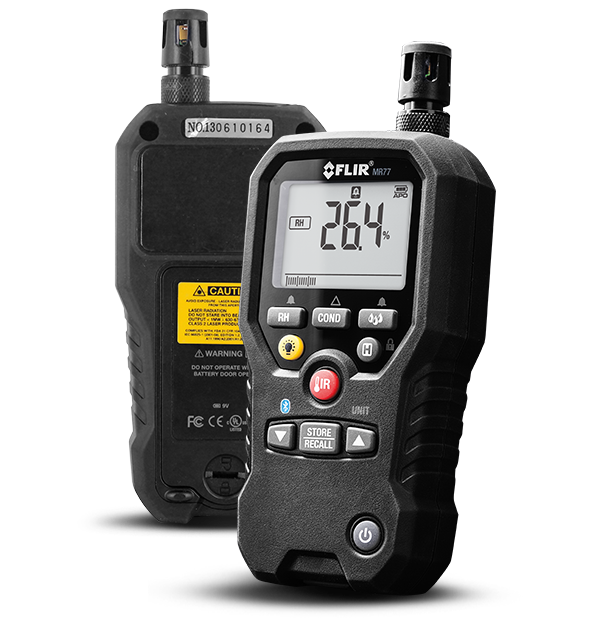 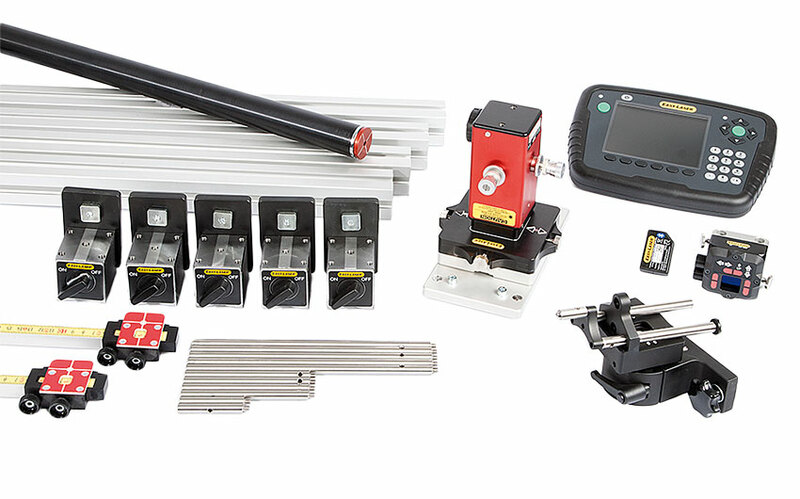 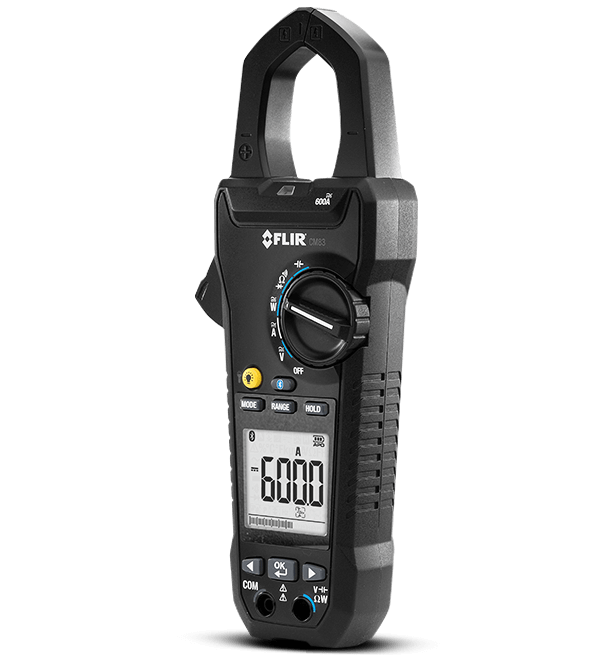 FLIR ONE can get you started and the FLIR ONE Pro will take you to the next level. 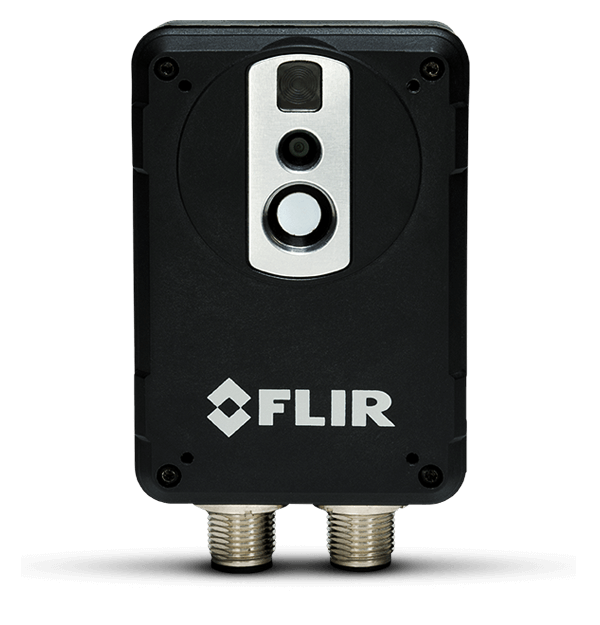 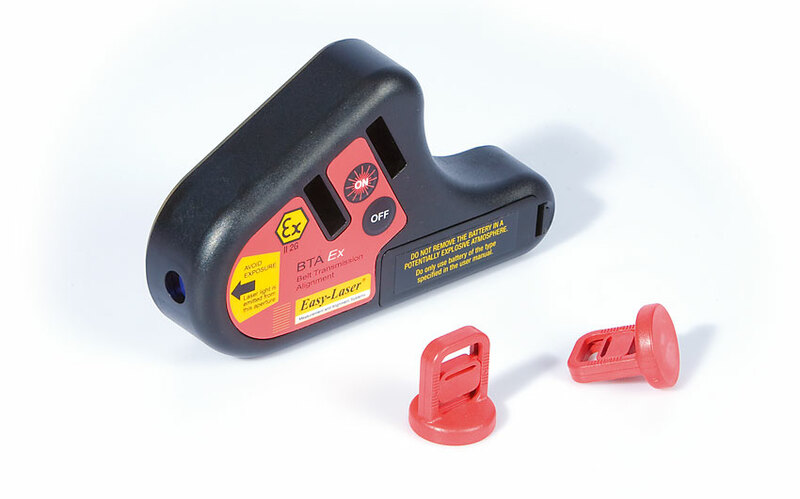 Rollover images to reveal FLIR ONE Pro image. 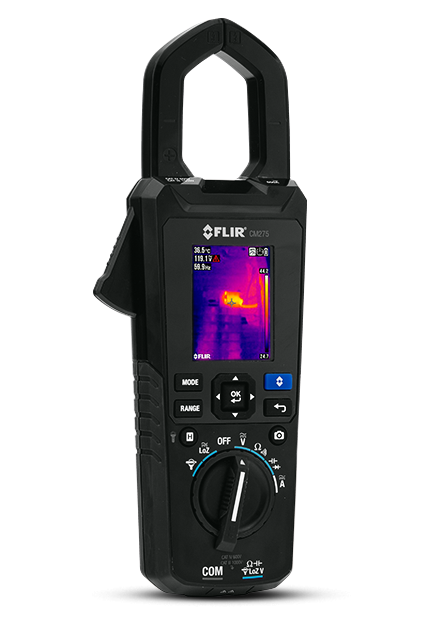 If you’re exploring your world in thermal, and seeing this newly-visible reality, the FLIR ONE is the right choice. 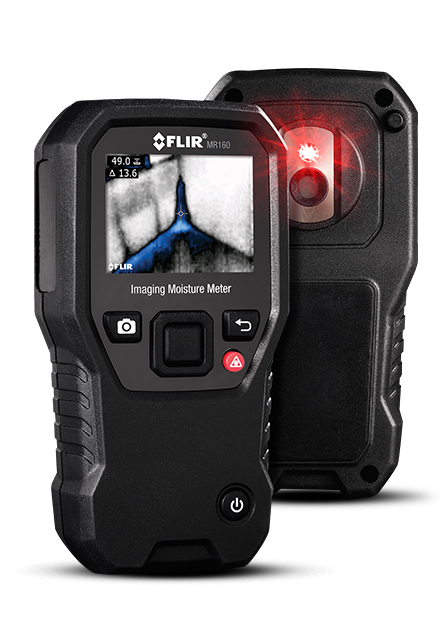 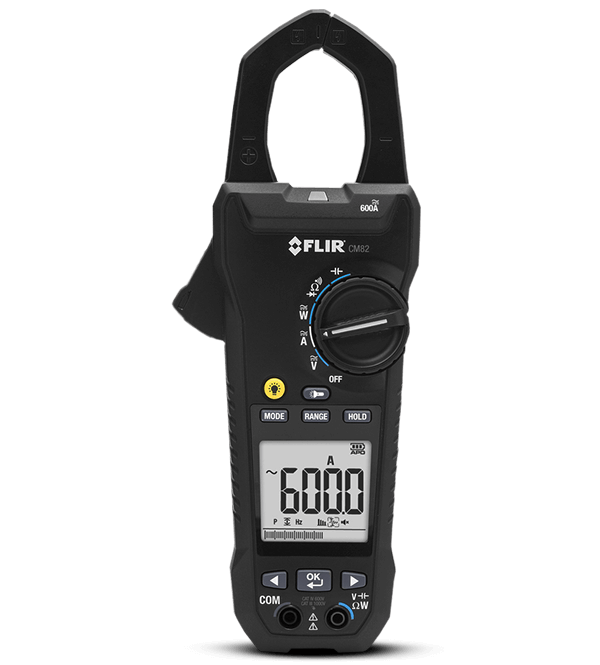 But, if you’re looking for a professional tool to get the job done right, that’s the FLIR ONE Pro; it’s called the “Pro” model for a reason. 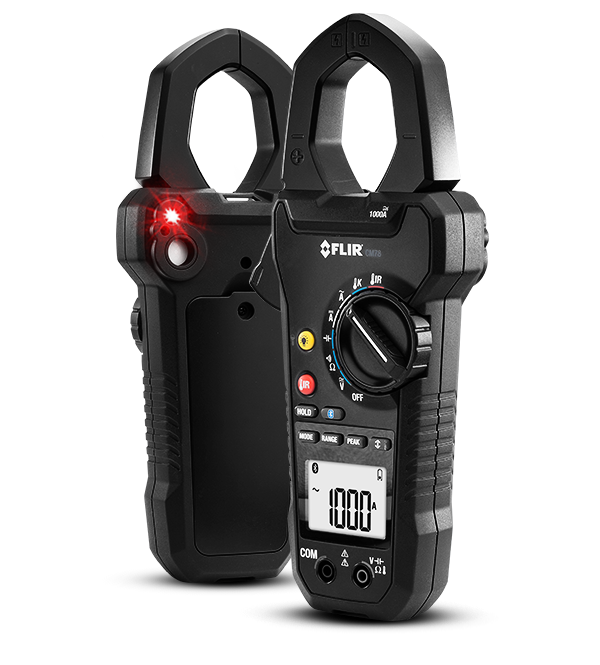 FLIR ONE Pro has advanced image processing that brings out more detail in every image, so problems won’t go undetected. 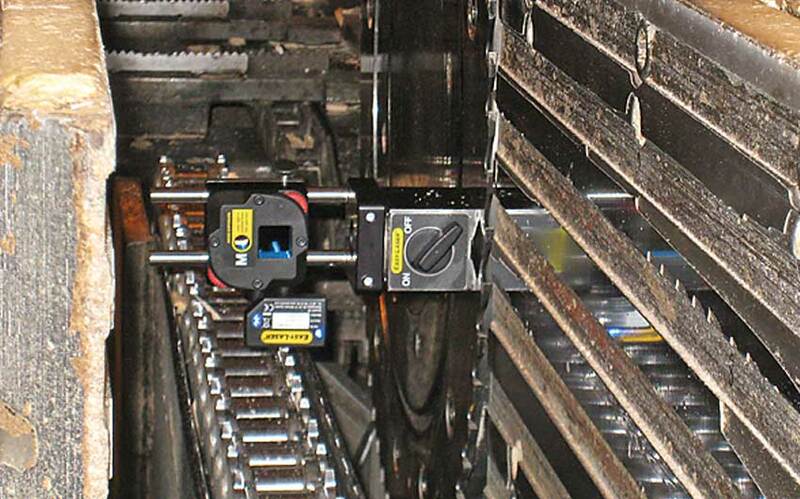 Plus, they’re proof of a job well done. 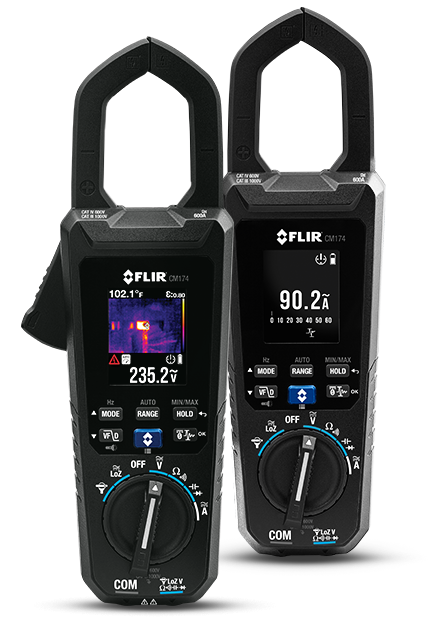 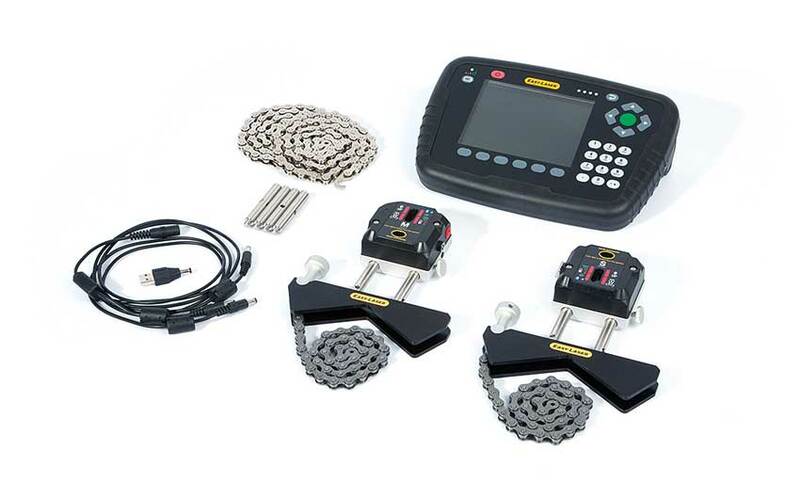 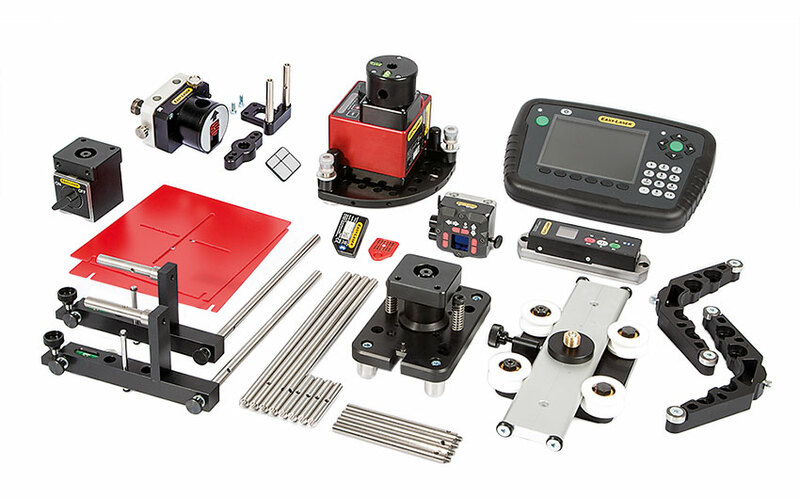 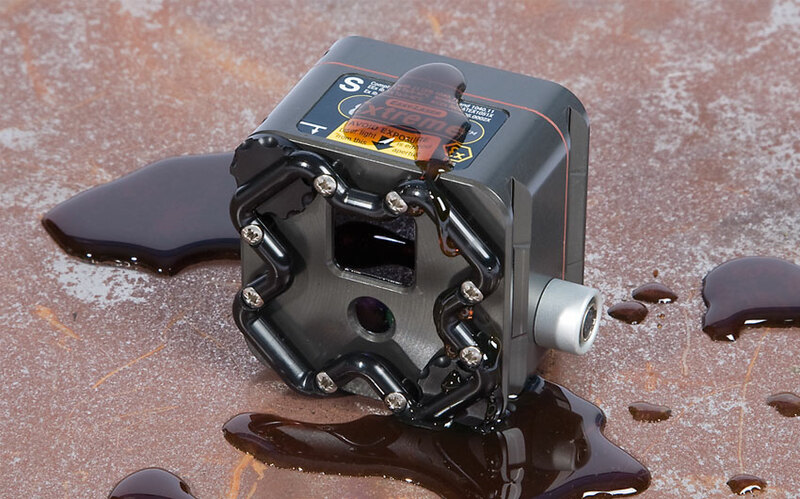 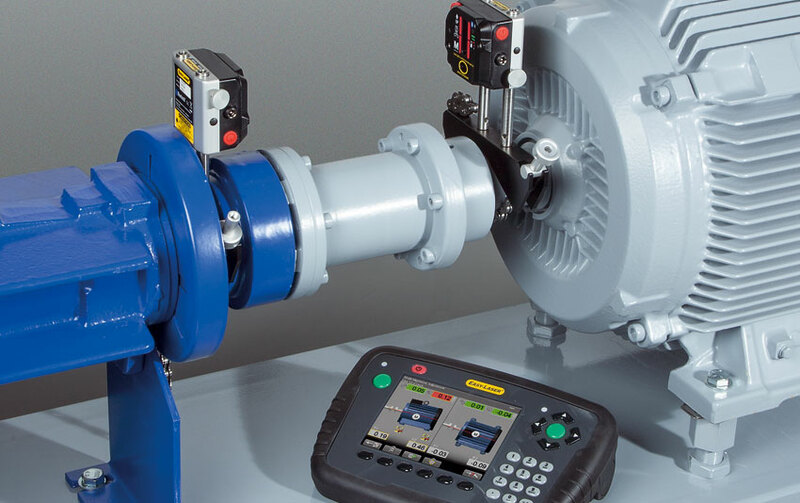 With FLIR’s all new VividIR image processing FLIR ONE Pro brings out thermal details and subtle temperature gradients professionals need to find problems fast, and prove they’ve been resolved.